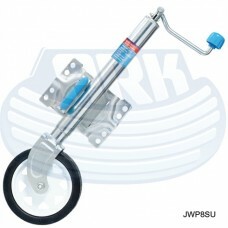 Premium 8" Jockey Wheel - Bolt On / Weld On Comes with white powder coated steel wheel, solid rubbe.. 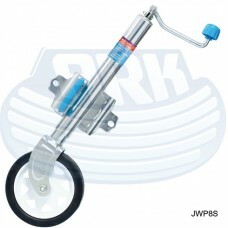 Premium 8" Jockey Wheel - U bolt Mount Comes with white powder coated steel wheel, solid ru.. 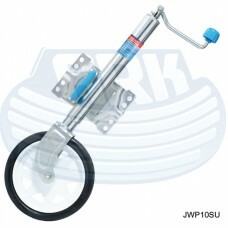 Premium 10" Jockey Wheel - U Bolt Mount Comes with white powder coated steel wheel, solid r..